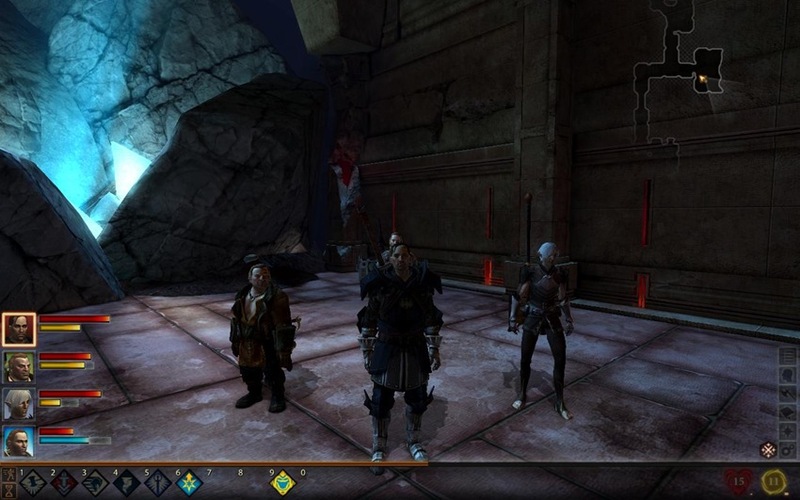 Dragon Age 2 continues to impress, so here’s my latest preview. My expedition into the Deep Roads was a blast. I spent so long getting ready for it that I was afraid it would disappoint but it didn’t. The action was frenetic in some of the battles and the story was strong. Blog’s over, thanks for reading! Its still available to read for those who missed it. At 10:00 AM eastern I will be running a live preview of DC Universe Online here. Be sure to stop by and see what’s going on. The live blog went smooth (if quiet) and you read the recap here. I’ll likely do another one of these in the future, and will announce it with more forewarning next time. I opted to give the multiplayer demo for Crysis 2 a go, despite my misgivings towards online play. I wanted to see the graphics and the controls for myself. It turned out that I needed a mycrysis.com account to get in. I give the in-game registration menu my desired username, password and email, and it tells me that my username was already in use. I try another username and it now says that my email was already registered. Really? That’s odd, since I never played the original (outside of the demo). I opted to go to the page and ask for my lost password, and it tells me that neither my chosen username or email were every registered. I register on the page and go back into the game, only to be told that I had an invalid log in. Now really mad I give it a random username and password and a different email address and finally get in. I’ve just gotten going in DC Universe Online, but here’s an early play preview. Creating a character seems a little complicated and way under-explained. All of the back and forth between menus makes creating a new character a real chore. 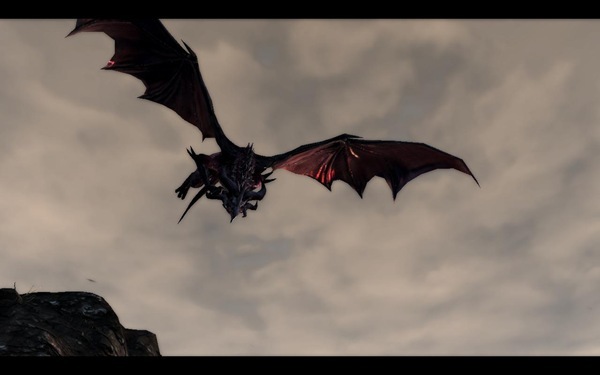 The action is great, the combat is fun and the powers have some ‘oomph’ to them. However, there are issues, some of them major.